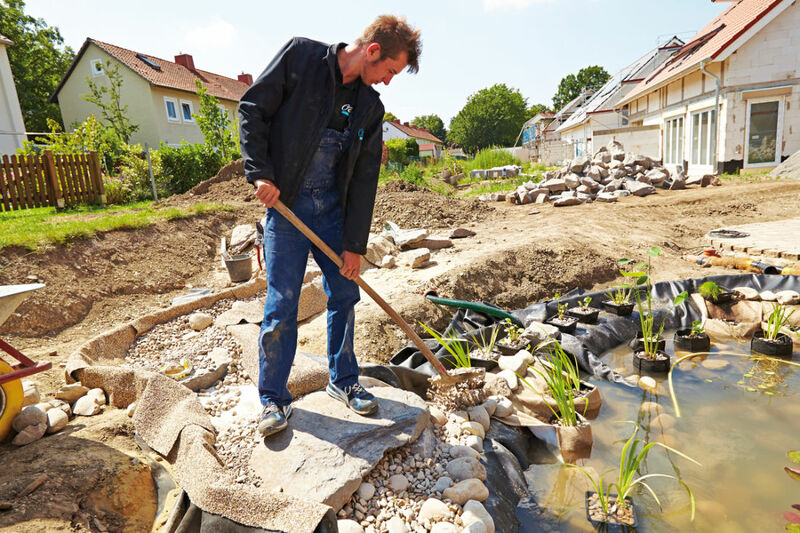 It's important to safeguard your flexible Pond Liner with the use of a puncture resistant underliner. 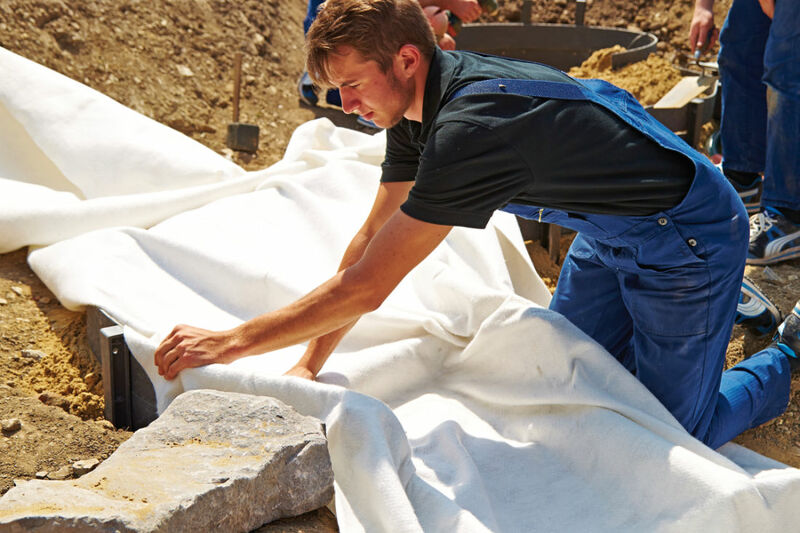 Water Garden only offer Bonar Yarns UHD Underlay as this is a high grade material with a minimum density of 250 g/m². 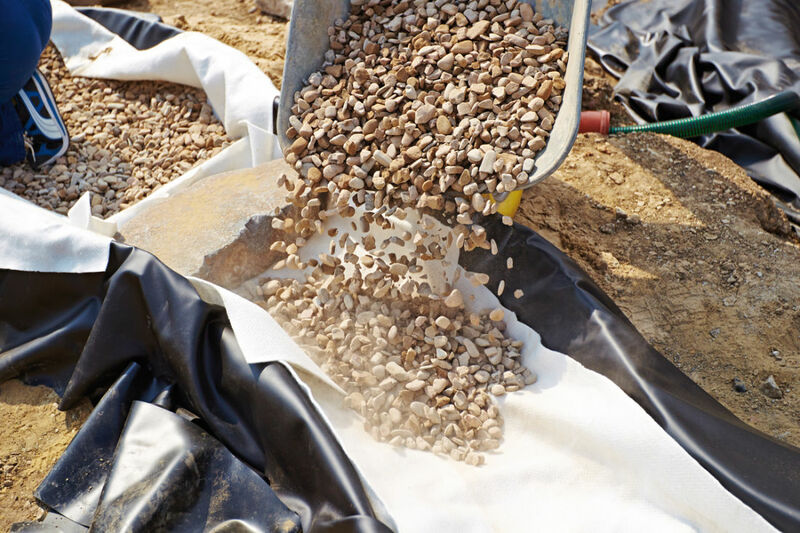 Lower grade materials are not a sound, long term investment and offer sub-standard protection of the pond liner. 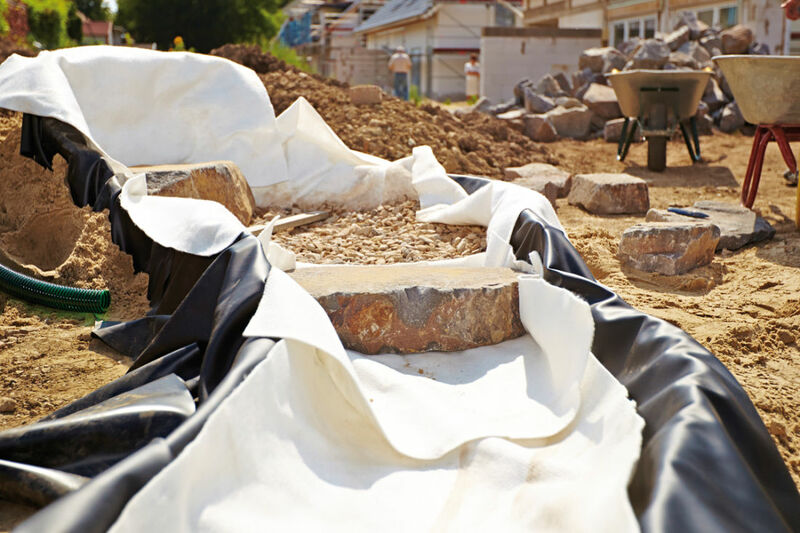 UHD Underlay should be laid on the base and sides of the newly constructed pond before the liner is fitted. On very flinty soil, we suggest removing any obvious stones and then covering the pond base with 2 inches of sand before the underlay is fitted. To work out how much protective underlay you require, we suggest matching the same square meterage as your pond liner. For example, if your liner measures 4m x 4m (total 16m2), then select 16m2 of underlay using the drop-down tool below. 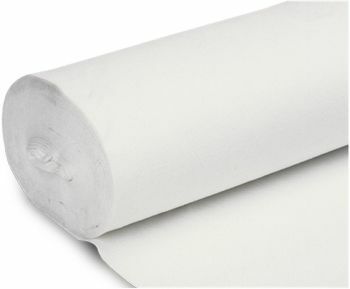 View our PVC, GreenSeal, Butyl & Firestone Pond Liners here. 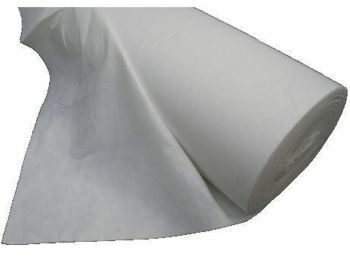 Highly puncture resistant polyester membrane to protect against root penetration and stone damage to pond liners. Heavy Duty underliner with a minimum density of 250 grams per square metre. 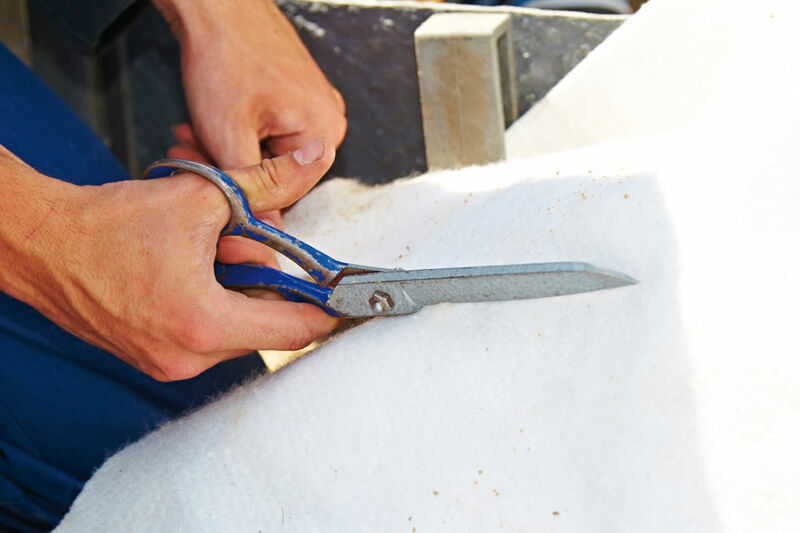 Simple to install, the 2 metre wide roll of underlay can be cut with scissors or a sharp knife. 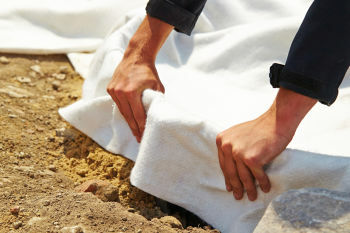 We suggest allowing 6-8" (15-20cm) overlap between underlay sheets for maximum protection against roots and stones.